The announcement comes as part of the major retailer’s new zero carbon strategy which will see it reduce its operational greenhouse gas emissions to net zero by 2050 without the purchase of any offsets. 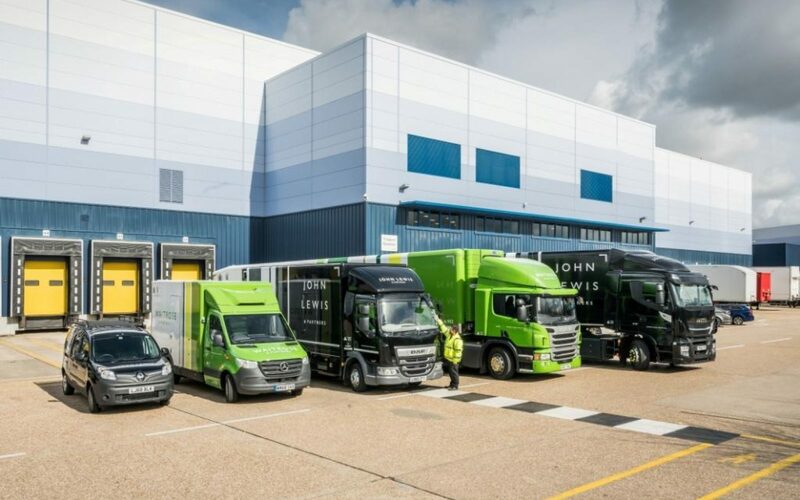 Last year the firm said it would be switching its heavy trucks to low carbon biomethane versions but today’s announcement is an extension on that, which will see delivery trucks, trailer and vans from both John Lewis & Partners and Waitrose & Partners brands make the zero emission switch. Heavy trucks and the company’s smaller vehicles are to be switched to electric vehicles as the UK’s EV infrastructure improves. Some John Lewis vans are already electric, while it is also trialling four smart electric home delivery vans in partnership with tech firm Arrival. Justin Laney, partner and general manager for central transport at John Lewis Partnership, said the target was a result of years of hard work. “Transport is a significant part of our overall carbon footprint so we need to take urgent action to decarbonise our fleet. It’s a huge challenge and viable technology and infrastructure still needs to be developed for heavy trucks, but we are committed to leading the way on the road to zero emissions,” he said. The pledge was too welcomed by transport minister Jesse Norman, who yesterday launched the government’s new urban transport strategy with a key focus on decarbonising the last mile economy. “Delivering all of their goods to homes across Britain using a zero carbon fleet by 2045 is a great ambition, especially since they have thousands of vehicles. I look forward to seeing further businesses following their example, and making zero emission transport a reality,” Norman added. 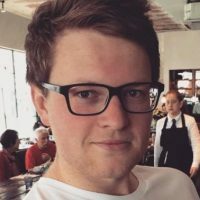 Fleet electrification and the last mile economy are just two topics which will be discussed at length at next month’s Everything EV conference, organised by Current± publisher Solar Media. Tickets for the two-day event in central London are available to purchase here.